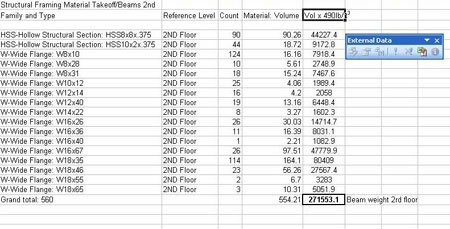 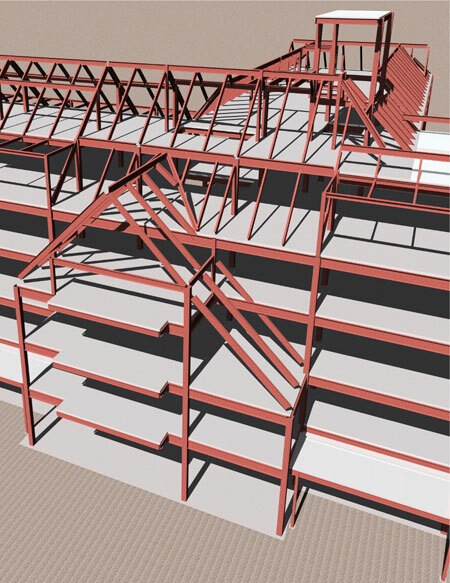 EDG uses building information modeling (BIM) to combine engineering with design document production into a single digital format. 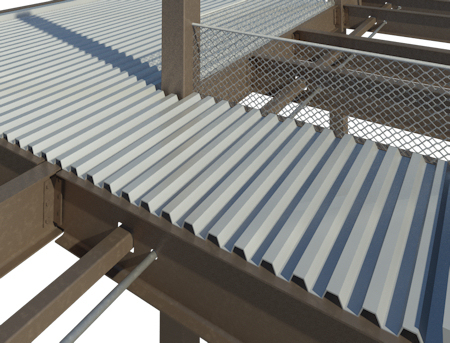 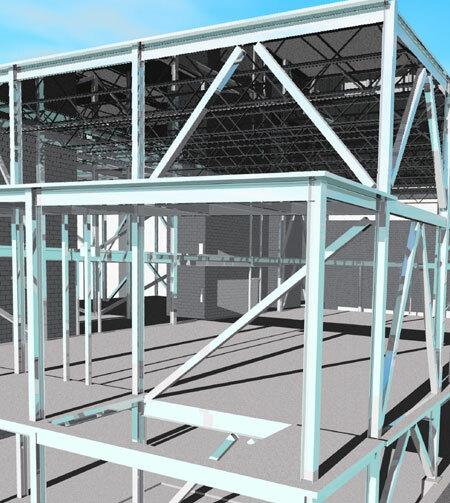 The use of BIM enables EDG to maintain an up to date, coordinated digital representation of a structure throughout the design and construction process. 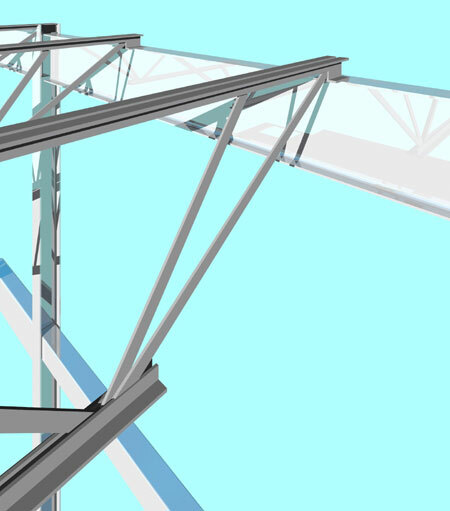 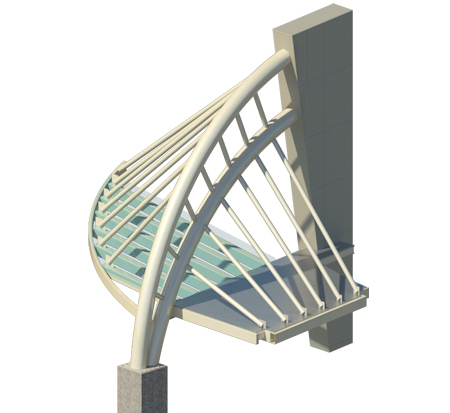 The digital structural models can be combined with models from other design disciplines to assist in the coordination process. 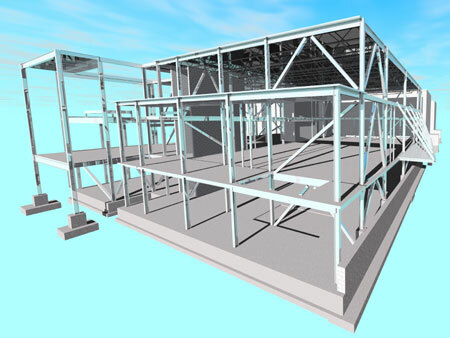 Information in the structural models are used to help owners produce material quantity takeoffs and explore construction phasing options during the design process. 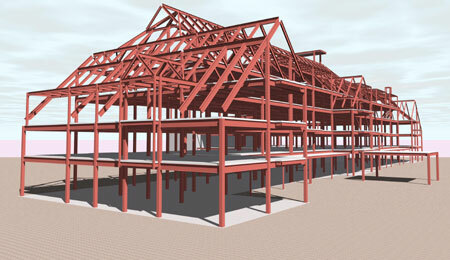 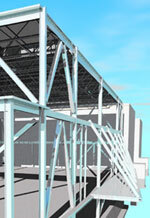 EDG chooses Revit Structure by Autodesk as our BIM software platform.